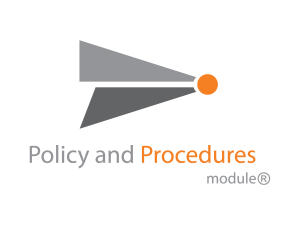 Policy and Procedures Module® - Cody Consulting Group, Inc.
For health plans, successfully managing a library of policy and procedure documents can be a labor-intensive and time-consuming job. Adding to an already stressful situation, if these are not documented, updated, and distributed properly, plans may be subject to costly fines and corrective action plans at the state or federal level. Developed specifically for health plan compliance departments, the CodySoft® Policy and Procedures Module® allows health plans to streamline the creation, approval, distribution, communication, comprehension and certification of a health plan’s policy and procedure documents. These include departmental procedures, Human Resources handbooks, organizational protocols, and company-wide to team-specific policy documents. "Working with CODY has brought a process to the development cycle of our ANOCs and EOCs that has removed errors through automation." 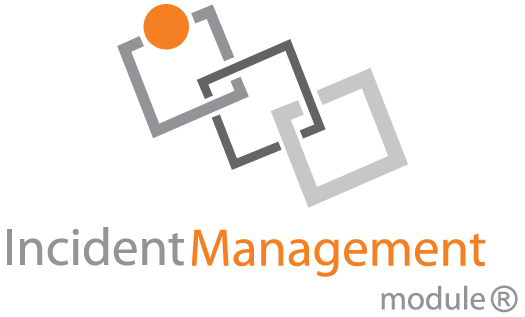 Streamline the way you create and manage policies and procedures. 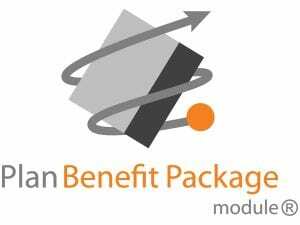 Contact us today to learn more about the Policy and Procedures Module®.